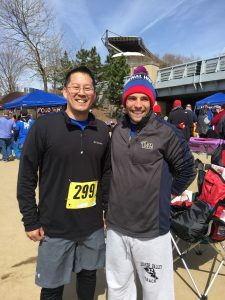 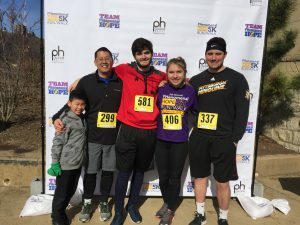 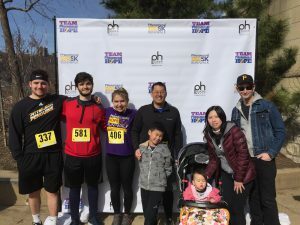 Chan Lab represented well at PH Pittsburgh 5K to build awareness and support for our patients with this devastating disease. 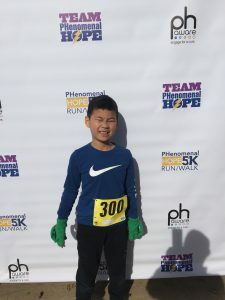 We also discovered that we have running talent! 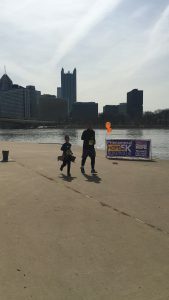 Looks like we will have to field a Pittsburgh marathon team as well!